Tata Communications Ltd has acquired a 65% stake in the Dutch Internet of Things (IoT) enabler Teleena, taking its holding to 100%. The development comes almost one year 10 months after the Tata group company had bought a 35% stake in Teleena in January 2017. The acquisition is in line with Tata Communications’ growth strategy for the global mobility and IoT market, the Indian company said in a statement on Wednesday. The Tata group firm didn't disclose financial details of the transaction. 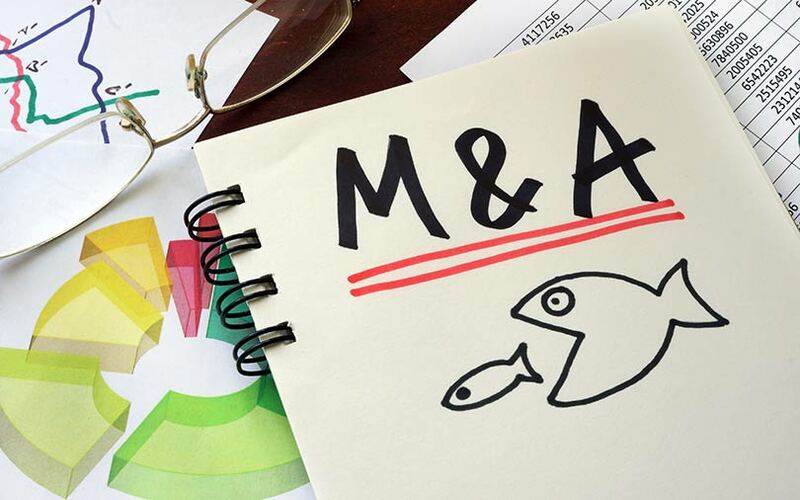 Tata Communications said that the acquisition and the access to Teleena's technology was a core part of the company's Move platform, which enables businesses to capture, move and manage information worldwide. It added that this was essential in an environment where everyone and everything is connected to the internet. With this acquisition, the decade-old Dutch company's customers will now transition to Tata Communications, and all Teleena employees will become the Tata group firm’s workers. “The growth rate in the global mobility and IoT market is phenomenal. Providing everyone and everything in the world with seamless connectivity globally will support businesses’ digital transformation. This acquisition will accelerate our growth in the mobility and IoT market,” said Anthony Bartolo, chief product officer, Tata Communications. The company said it was expecting the enterprises’ spending on mobility alone to surpass $1.7 trillion by 2021. Tata Communications chief digital officer Srinivasan CR had told TechCircle last month that the company was actively augmenting its services as it looks to deliver newer cloud capabilities. Teleena’s technology portfolio, including its Mobile Virtual Network Enabler platform, operational support system/business support system solution, and the expertise of its mobility and IoT industry specialists will add value to the company, the statement said. "We look forward to making the most of the transformational potential of IoT and mobility, and support our mission to become one of the leading players in this industry,” said Kim Bybjerg, chief executive of Teleena.